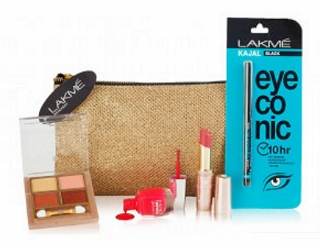 Sweet Gifts To Pamper Your Lovely Mom AND Mother-In-Law! Moms and moms-in-law are always a significant part of our existence in any phase of our life. Our world without them is nothing short of chaos. We all are blessed to seek comfort in their laps and guilty to take them for granted because no matter what, they stand by us like our rock. So, splurge on these gifts for mother and your mother-in-law to show that you love them to the moon and back because they deserve the best of everything. Finding a gift that says it all: "Thank you for everything," “You are special” “You are the best” and "I love you so much" is difficult. Here is a list of the best gifts for mother in law and mom that you can put beneath a gifting paper. Given the countless hours they have cut down from their sleep just so we could get our lunch boxes ready and clothes ironed in the morning, moms do end up feeling tired after a long day. Well, we can help her looking fresh and radiant throughout the day with this ultimate CTM kit. It is loaded with plant extracts and revitalizes dull and tired skin along with minimizing signs of aging. Price: Rs 3,000. Buy here. We all know those days when our moms would just rush off to work after finishing a thousand chores and not bothering to give herself a look in the mirror. This makeup kit is a savior for moms who want a quick fix during work or for moms who just need the basics for an evening dinner. Price: Rs 1,396. Buy here. Also Read Amazing Gift Ideas For Your Parents 25th Anniversary! Is it hard to please your mother in law? This can be one of the best gifts for mother-in-law.Gift a beautiful timepiece for the timeless beauty that your mom is. 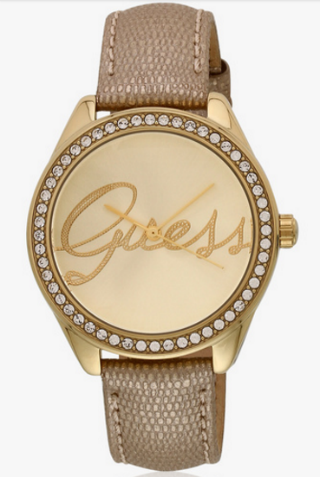 A watch is an accessory which will suit with any dress your mom likes to wear. 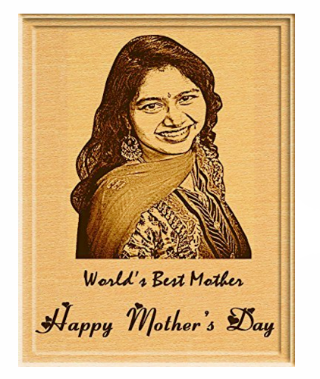 If you are thinking ‘what gift should I give to my mother in law’ then this is a gift which will definitely bring a smile on her face. Price: Rs 15,000. Buy here. 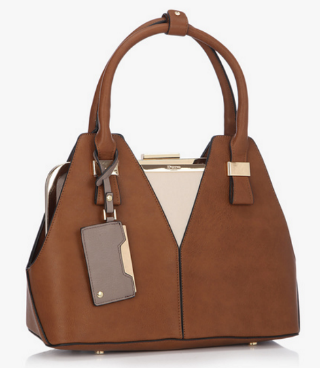 Your mom is sure to make heads turn with this super classy tan bag. A woman can never have enough of them, considering they carry their world inside these stylish things which work like mini cupboards! This is why it will always be included among the perfect gift ideas for Indian mother in law and mother. Price: Rs 5,999. Buy here. 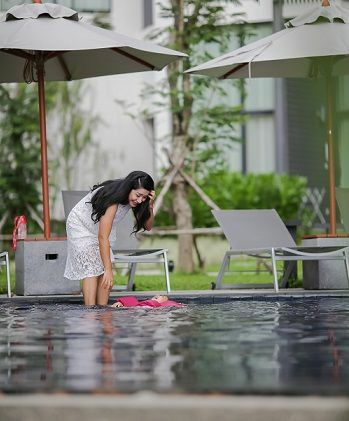 This beautiful pink suit is sure to delight every mom. It’s perfect for the summer and your sweet and pretty mom or mom-in-law. Price: Rs 2,719. Buy here. We all know how our moms and MILs manage to stir up a quick recipe in the kitchen when we have unexpected guests. And not to forget our home cooked work lunch boxes which are nothing short of a 5-course meal. Hats off to both our mothers for running their kitchen round the clock to feed our hungry tummies. 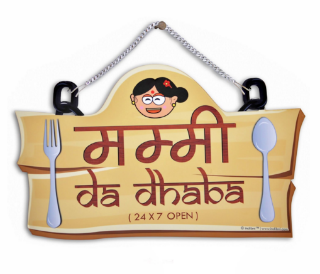 Put this hanging on the wall or door of your house which shouts out the reason why you always prefer eating at home. Price: Rs 1,199. Buy here. A picture says it more than a thousand words ever can. Make her day by gifting her this personalized picture frame. You can pick a photo of your choice which brings back the sweetest memories of your time together. This is one of the sweetest gifts for mother-in-law. Price: Rs 1150. Buy here. 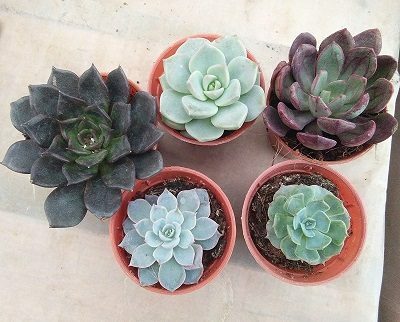 The mini succulent plants are not just lovely to look at, but they are also easy to care for. They make for a perfect accessory to match any home’s decor with their concrete pot display. Take your gifting deed up a notch! Price: Rs 1099. Buy here. Who says soaps can’t make for a good gift? 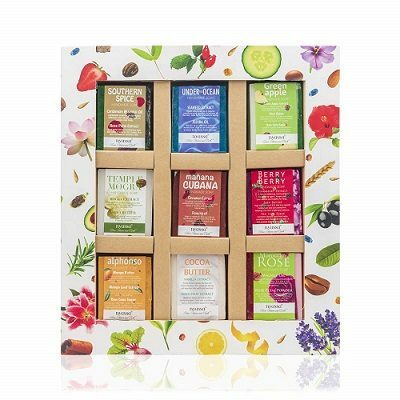 This minimalistic yet exquisite collection of 9 soaps is an eclectic assortment of redolent and expressive fragrances. With specific skin benefits, your mum will look chic on her countertop the entire day. Price: Rs 750. Buy here. Does your mother also talk about how good the old cinema and its songs were? 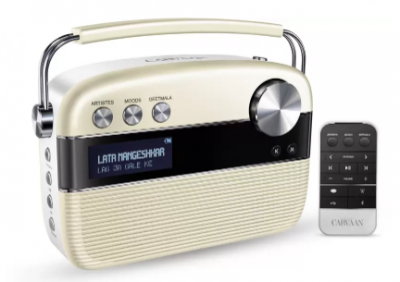 If yes then gift your mother this lovely radio which has the best songs of the golden period. Whenever she will listen to it, she will remember you and the sweet memories related to those songs. This is one of the evergreen gifts for mother in law. Price: Rs 5,990. Buy here. Wearing a saree will never stop being elegant. Gift your mother a beautiful saree according to her taste. Just imagine what will suit her best- a saree embellished with embroidery or a saree made of pure silk. Here we are giving you our pick. Price: Rs 6,999. Buy here. 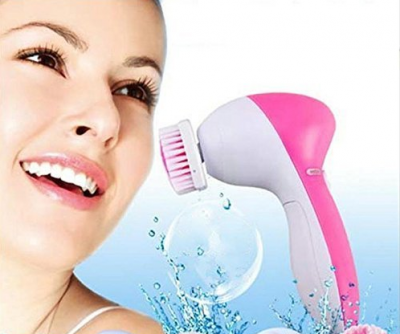 If your super busy mom doesn't get the time to visit the salon for her routine facial then you can bring the salon home with this efficient gadget. It is easy to use and will take care of your mom's skin. Make her feel beautiful and pampered with this gift. Price: Rs 399. Buy here. Your mom has devoted so much time to take care of you. Doesn't she need to take a break at some beautiful location, in an amazing resort? Absolutely! So gift her a planned trip for which you have made the bookings already. Your mom will be delighted! 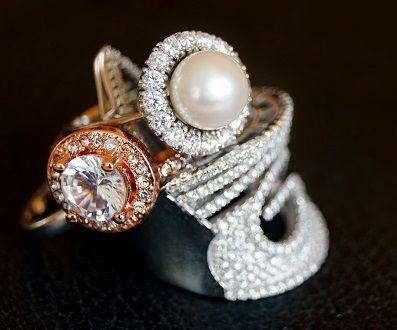 It's rightly said that jewellery is the best friend of women. Gift your mother a jewellery piece with a beautiful design. If your budget is high this can be the best pick! 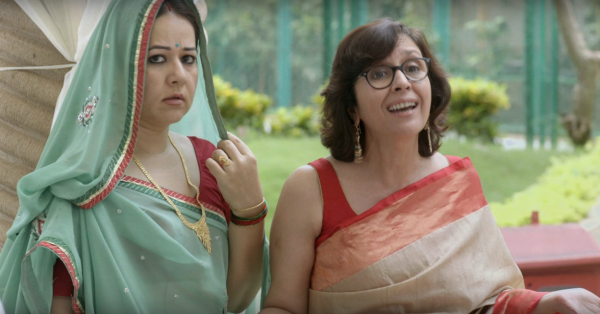 Moreover, Indian mothers like investments rather than splurging. The best gift to let your mum know that there’s no place like home. 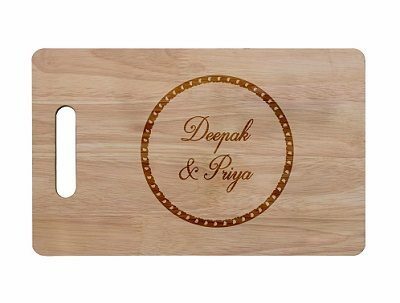 The rubberwood board engraved with a personalized message will bring a smile to her face, every time she walks into the kitchen to chop vegetables and prepare a meal for you. Price: Rs 1,499. Buy here. MUST-READ: 8 Sweet Gifts The Girls Of Your New Family Will LOVE MUST-READ: 8 Gifts To Make Your Mom Smile (And Also Win Her Heart!) This story was updated in March 2019.